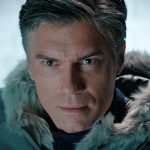 With the one-and-only Jonathan Frakes at the helm for “Despite Yourself,” Star Trek: Discovery continued to explore increasingly intriguing plot threads, provide some truly well-performed character moments, and throw in a callback to some serious Star Trek continuity. Cool stuff. The biggest surprise of the episode wasn’t even that we finally learn that the Discovery was indeed thrown into the Mirror Universe at the end of “Into the Forest I Go.” There were plenty of hints for that. No, this episode saw the death of the Discovery’s resident doctor, Hugh Culber, at the hands of an increasingly unstable Ash Tyler. The actual death itself was shocking, but it was the lead-up to it that was particularly noteworthy. The scene featured fantastic acting from Shazad Latif, who has consistently portrayed Tyler’s PTSD struggle with unrelenting intensity and realism. 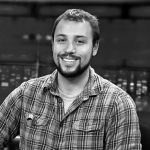 Tyler’s reaction to the mental and physical ways in which the Klingons altered him was bone-chilling, and it makes you feel real sympathy for Tyler’s struggle. 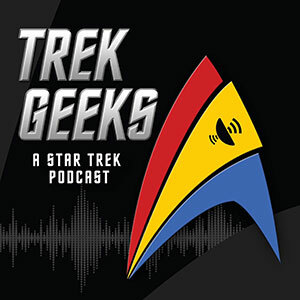 This episode strongly hinted that Voq has in some way manifested himself in Tyler… but we’ll have to wait to learn exactly how. 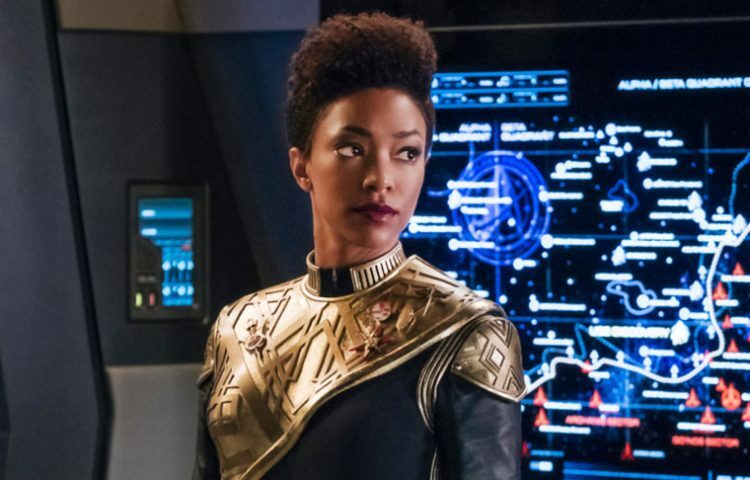 Elsewhere on Discovery, a startling revelation in the Mirror Universe is that Sylvia Tilly is the captain of the I.S.S. Discovery, which unsurprisingly is a shock to Tilly herself. After an awkward exchange between Tilly and another Mirror Universe captain, a scene played superbly by Mary Wiseman, Tilly quickly adjusts to the role of a ruthless Terran captain, perhaps faster than what we would expect. 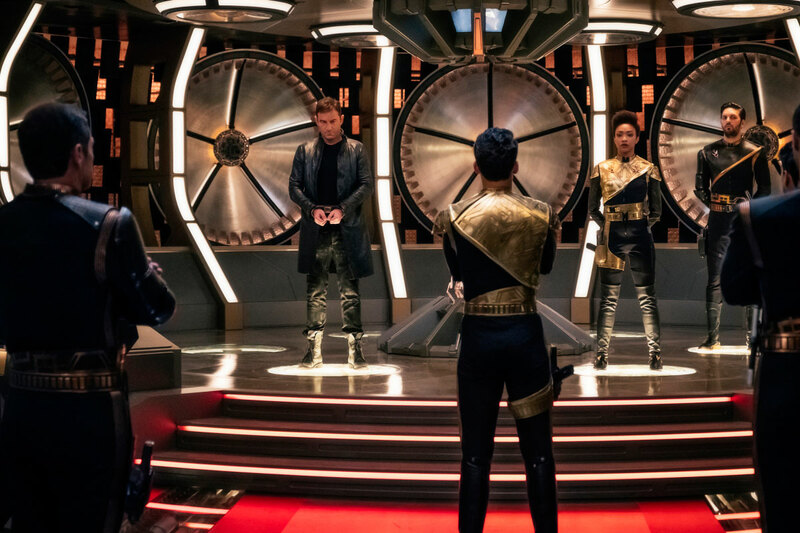 It’ll be interesting to see how she continues her role as Discovery’s captain while Lorca and Burnham are on the Mirror Shenzhou. Possibly the best part of the episode for die-hard fans was the use of the U.S.S. Defiant as a plot point once again. We previously knew of the Defiant back in The Original Series episode “The Tholian Web,” where the ship crossed into the Mirror Universe using techno-blabby sci-fi magic. Much later on Star Trek: Enterprise, the Defiant was the focus of a Mirror Universe two-parter, which ultimately saw the ship captured by the Terran Empire and commanded by Hoshi Sato, who proclaimed herself the new emperor thanks to the power granted by the Constitution-class ship. 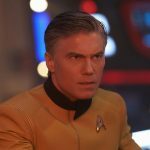 Now, it’ll be interesting to see how the Defiant was used in the years between that Enterprise episode and “Despite Yourself.” On a similar note, we know through a bit of throwaway dialogue that the Terran Empire encountered by the Discovery crew is led by a “faceless emperor.” What happened to Hoshi? Or will the new emperor, if we ever see him or her, be a character the Discovery crew knows? 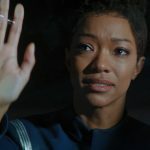 In the end, it is clear Frakes was charged with directing an important episode of Discovery – important both for its plot progression and character development, and he utilized his considerable directorial experience well. 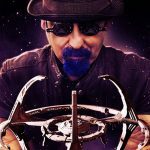 “Despite Yourself” gets the second half of Discovery off to a great start, and it seems like we’ll be in the Mirror Universe for a while. 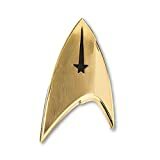 The Mirror Universe is certainly an aspect of Star Trek canon that deserves to be expanded, it’s what has happened in the MIrror Universe. 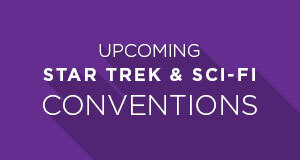 Discovery joins The Original Series, Deep Space Nine, and Star Trek: Enterprise, as well as a host of books, comics, and games, that explore the area through the looking glass. We’ll see what new discoveries await our crew. Check out the fancy new worker bee. A bit more high-tech than what we see in The Motion Picture, yeah? Why didn’t we actually see the Cooper come assist the Discovery? It was a bit jarring not having that scene-setting shot. Cool shot of Discovery changing its registry number to read I.S.S. Awesome tough-guy moment from Lorca when he bashes his head on the door to sell the captive bit. 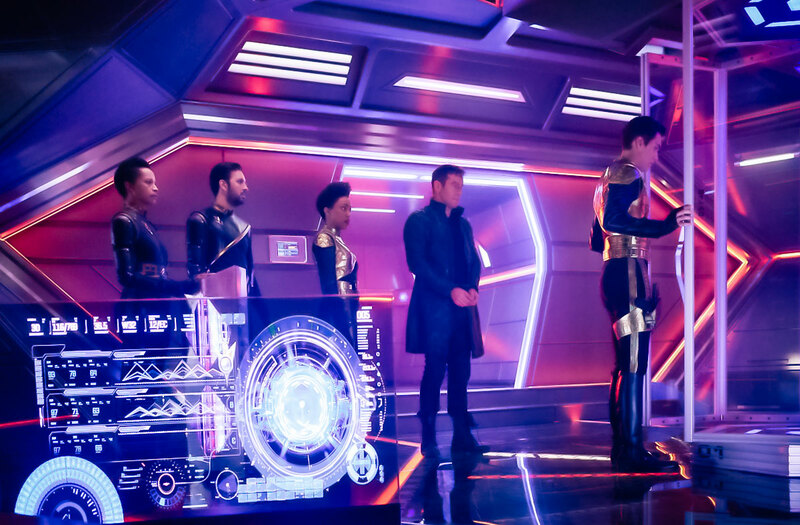 Lorca seems as confused as anyone to be in the Mirror Universe, which goes against the theory that he sent the ship there at the end of the previous episode. Or is this still all part of his plan? Hope that Agony booth was worth it! 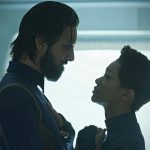 What do you think of Discovery’s return episode? Let us know in the comments!